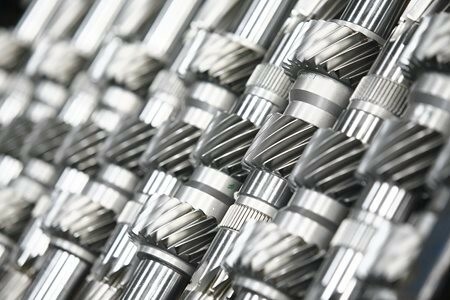 The requirements for cleanliness of components in metalworking rise. 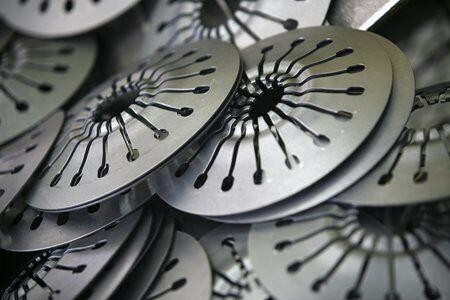 Workpieces are freed before the processing of impurities and degreased, if necessary. After editing the meanwhile used lubricant for further processing or packaging can be disturbing. Also in the machine itself is cleaning required. 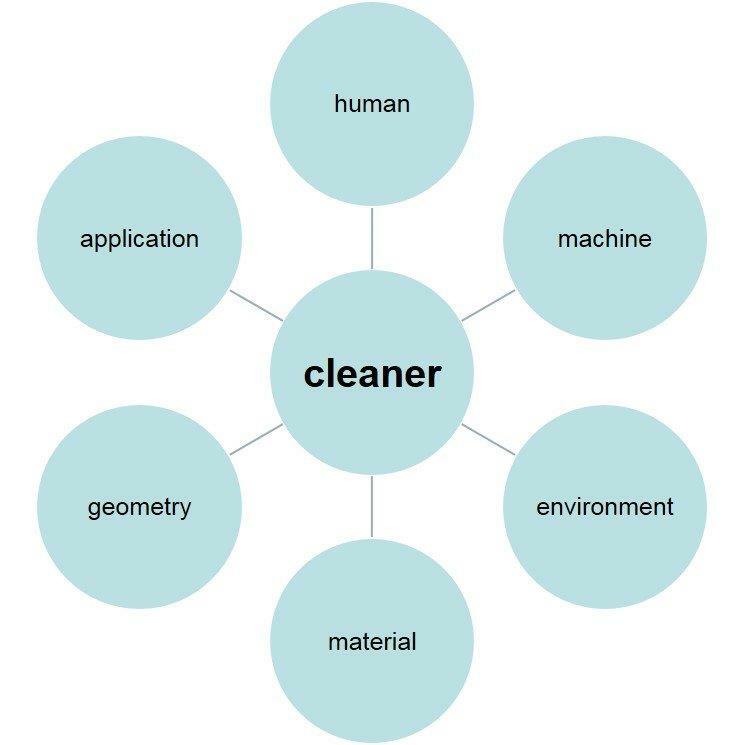 The matching cleaners should be carefully chosen depending on the application, material and environmental parameters. So solventborne or aqueous cleaners can be used in various application methods such as dipping, spraying, vapor degreasing or ultrasonic. 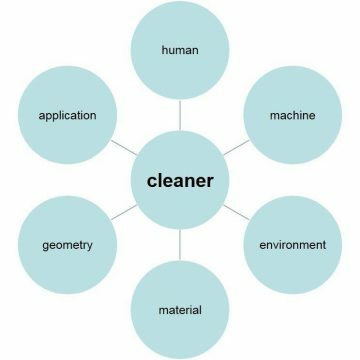 Our specialists will help the optimal cleaner to find for your process.